New Album “VELOURS” Available Now! A breathtaking, spellbinding performance, “Velours” takes the listener on a journey through smooth soul, feel-good R+B, intimate ballads, sun-drenched reggae and pure funk. Get your copy today! supported by a cool horn section. 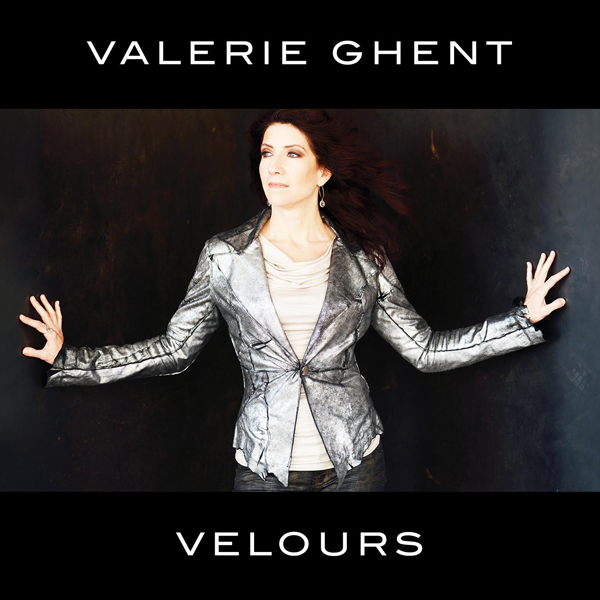 Valerie Ghent just released her new album Velours – and the sound is ‘HOT’. An artist to follow and discover without delay….soul- funk groove that reminds us of the heyday of Lisa Stanfield. Ghent is a complete artist who knows how to play, sing, compose and produce without missing one part…A genuine talent…Enthralling and engaging…very refined soul with excellent contributions of the musicians. Show your love! Give us 5 stars on iTunes or amazon & post a review!